This blog started off as an update on Red Ted Art Artwork and Greeting Cards, it is now about SO MUCH more. I really want to get people interested in Art and to get involved – i.e. GET CRAFTY! 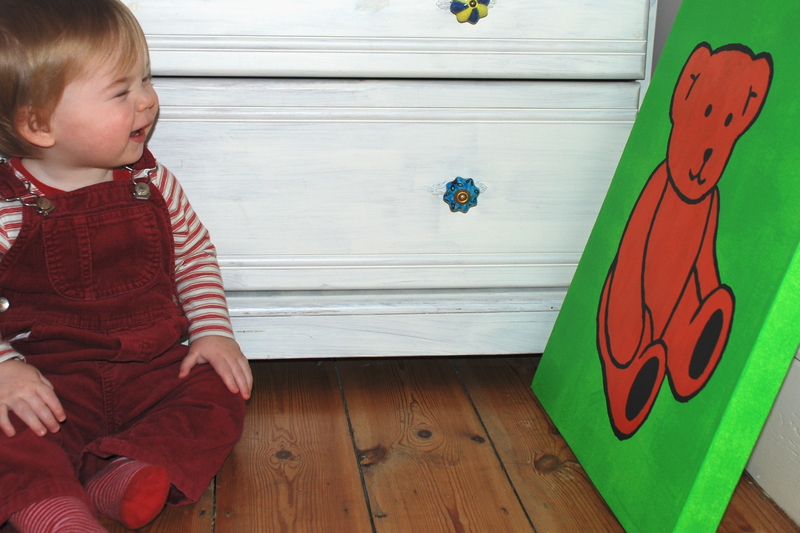 We have Artwork & Paintings for you to get a taster of my artwork for children, as well as Pop Art Kids for adults! We have Get Crafty - a monthly carft carnival – lots of craft ideas from simple one for kids to more complicated things for “serious crafters”. We have Books - we love to read. We love to share. Come here to visit the Red Ted Art Amazon store. The small commission I get goes towards prizes and giveaways! And then… throughout the week you can see, our stART porjects (Story + Art inspired by Playing By the Book and A Mommy’s Adventure), our “How to”s, our book reviews and anything else that takes my fancy (usually photographs or chit chat!). Red Ted Art aims to bring art to children’s hearts. I seek to fill the gap between mass-produced prints and the often unaffordable art market – creating collectables that are reasonably priced. Red Ted Art creates unique and very special hand made “pop art” paintings – in bright, vibrant colours that shine and shimmer. These will not only liven up any children’s bedroom, but also stimulate young babies’ eyesight and older children’s imagination. So who am I and what is the brand? I am Maggy Woodley. I am half Austrian, half Spanish, living in the Uk – married to an Englishman. I like to think of myself as an “European”. I have one son – Max. Max is a very lucky boy, as he has a brand named after him. I am very lucky mum, as I have Max (needles to say I am bias). I like making my friends’ birthday cards. In spring I grow tomatoes and other veg (with varying degrees of success). In autumn I make green tomatoe chutney. And I like baking Austrian cookies at Christmas. We have two cuddly little cats (come to think of it, they look a bit like little teddy bears..) and twochickens. So we have fresh eggs every day. Max plays with the cats’ toys and the cats play with Max’s toys. I guess that is just how things are. 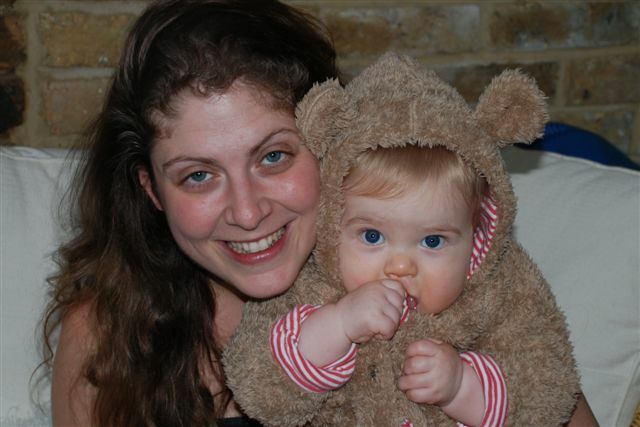 I am a mum of 2, running a crafty blog called Red Ted Art, designed to inspired others to Get Crafty! I also sell bespoked artwork for children, as well as craft ebooks.